While the BC government announced late last year that ridesharing in the province won’t even be in the application stage until this coming fall, it appears that at least one company is trying to move things along a little faster. 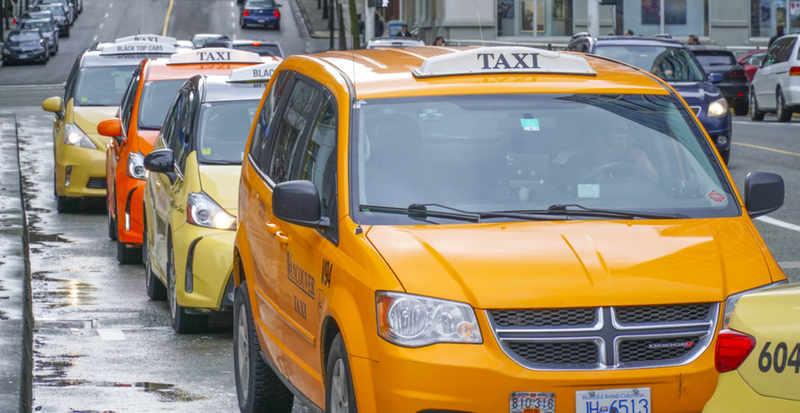 On Tuesday, BC’s Ministry of Transportation confirmed to Daily Hive that the BC-based company Kater has recently entered into an agreement with the Vancouver Taxi Association to use its app-based technology in some taxis in the Lower Mainland. The company said it has “successfully operated for three years “as an app connecting users with personal drivers for their own vehicles” and now plans to bring ridesharing to the province. Kater said the app, which “is launching in Vancouver early 2019” allows users to request a ride from their smartphone and be matched with a driver within five minutes. “With our top priorities being safety and customer service, the Kater app was designed to create a superior user experience and improve transportation for British Columbians,” the company added. Daily Hive has reached out to Kater for further comment.